FIT, a new science-based sports apparel company, is aiming to shake up the sports market. With clothing that improve performance, the brand includes T-shirts and vests specially designed for endurance athletes. But FIT aren’t just stopping there: the company is developing a new high quality wetsuit for triathletes that enhances your performance while feeling very comfortable and easy to wear. The entrepreneurs behind the brand, Ben Eldridge and Matt Jensch, first met at university, where they both studied sports related degrees. After graduating they have worked as PE teachers, but they have always been eager to make their mark in product development. Since creating the FIT brand together, they have aimed at creating bigger, better and more innovative things with every step. Like all startups FIT has encountered obstacles along the way, but it has cleared every hurdle set before it. According to Ben, one of the hardest things has been getting people to understand the serious benefits their clothing could have for athletes. Using their contacts in the sports development market, as well as a clever social media strategy targeting professional athletes, Ben and Matt have spread the word about FIT far and wide. Whilst finding support may have been difficult in the early stages, FIT is now riding the crest of a wave. They currently sponsor ten athletes, and they are gathering support through IdeaSquares for a future crowdfunding round. FIT’s journey so far has taught the founders a lot about the world of business. If you have an idea, Ben advises budding entrepreneurs to run as far as you can with it without spending a penny. Only when you can go no further should you look for support from other people, as by this point you should have enough proof of your concept to persuade them to get on board with you. Currently, FIT are rigorously testing their prototype wetsuits. Once the company is completely happy that they meet their high standards of quality, Ben and Matt will launch a crowdfunding round. The money raised will go towards building up stock and marketing FIT on a wider scale than ever before. 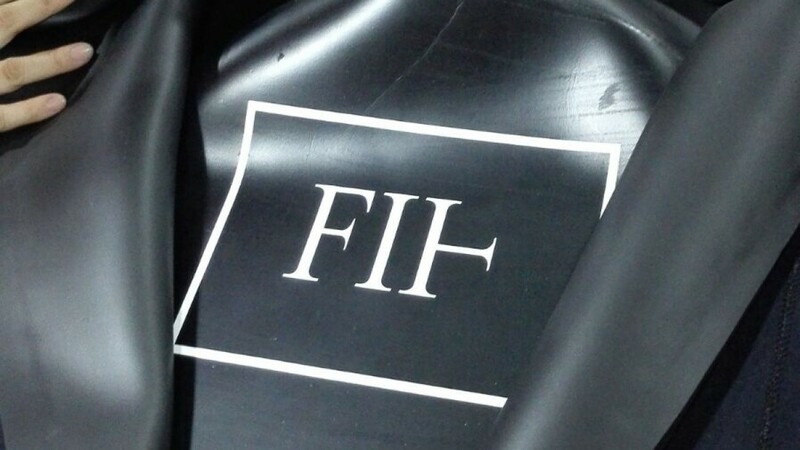 Of course, the wetsuit is only the start of FIT’s journey. With more products and ideas on the horizon FIT want to go bigger and better, aiming to become the go-to brand for endurance athletes. FIT are seeking support for their upcoming crowdfunding campaign on IdeaSquares.com – a virtual platform where you can gather the crowd you need to give your campaign the early momentum it needs to succeed fast. 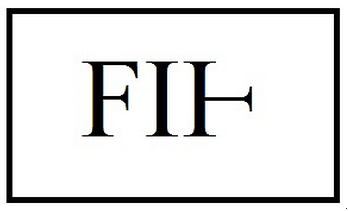 Check out FIT’s square to support and be the first to know about their upcoming crowdfunding round. Visit the IdeaSquares home page to submit your own idea. This entry was posted on September 28, 2015 by / in Spotlight, Startups and tagged Clothing, FIT, Ideas, Sports, Spotlight.